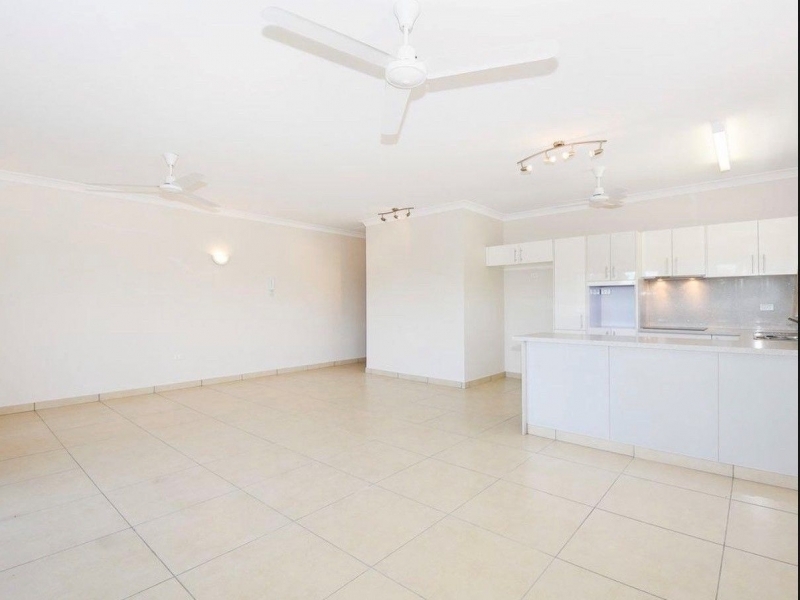 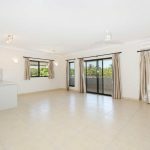 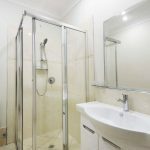 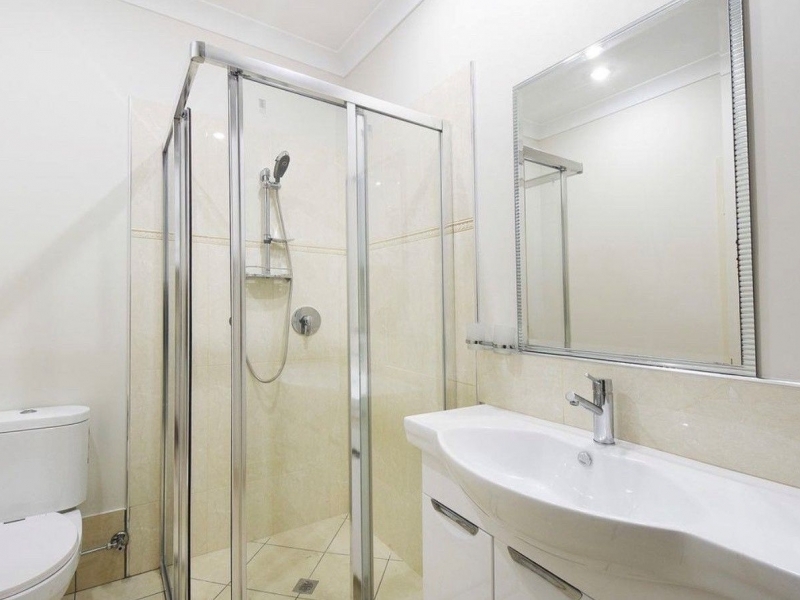 Territory Real Estate are proud to present this 2 bedroom 2 bathroom apartment to the rental market. 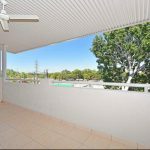 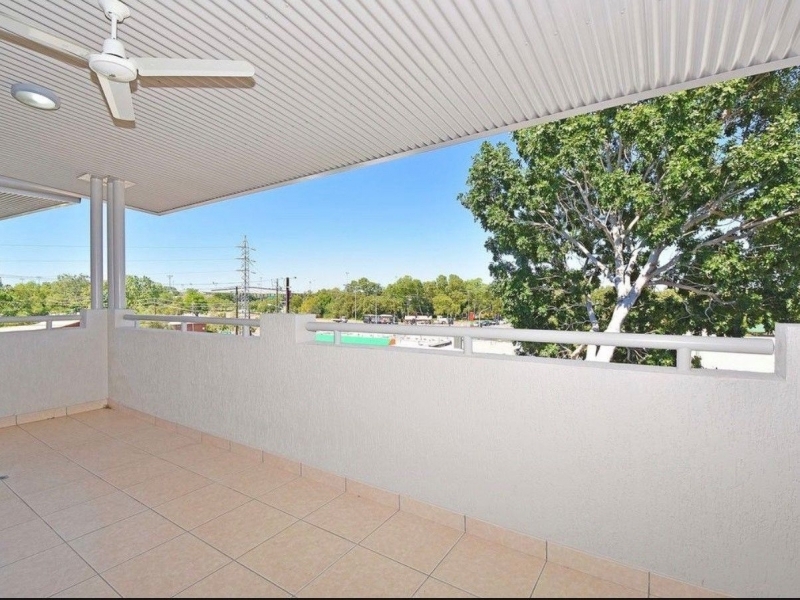 Located Within walking distance to Homemaker Center, Millner shops and Rapid Creek Business village/Rapid Creek Markets. 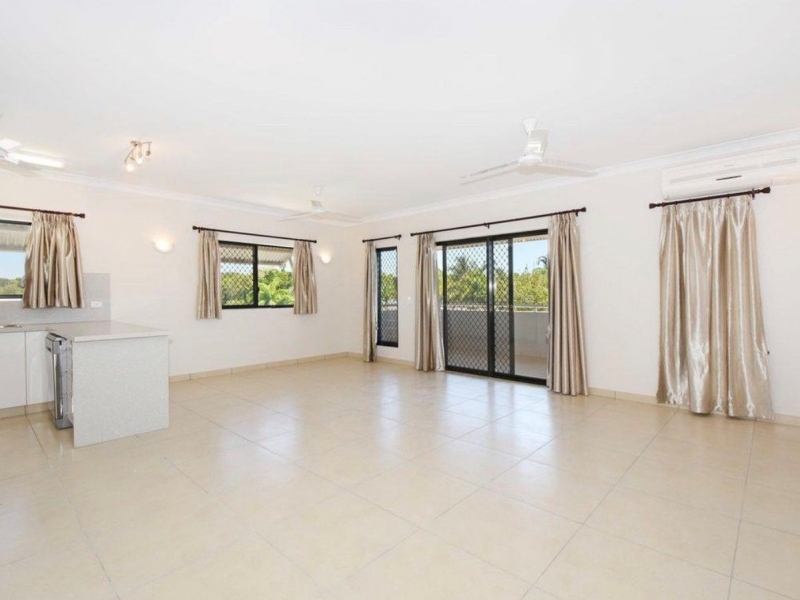 5 minute drive to Casuarina, medical centers and Charles Darwin University.